Peter Tower. From, One Deadly Owner, 1974. 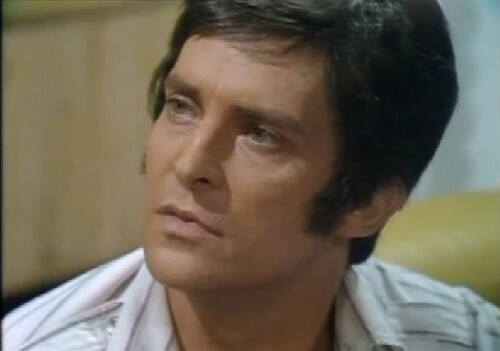 Wallpaper and background images in the Jeremy Brett club tagged: jeremy brett. This Jeremy Brett photo contains porträt, kopfbild, nahaufnahme, portrait, headshot, and kopfschuss.